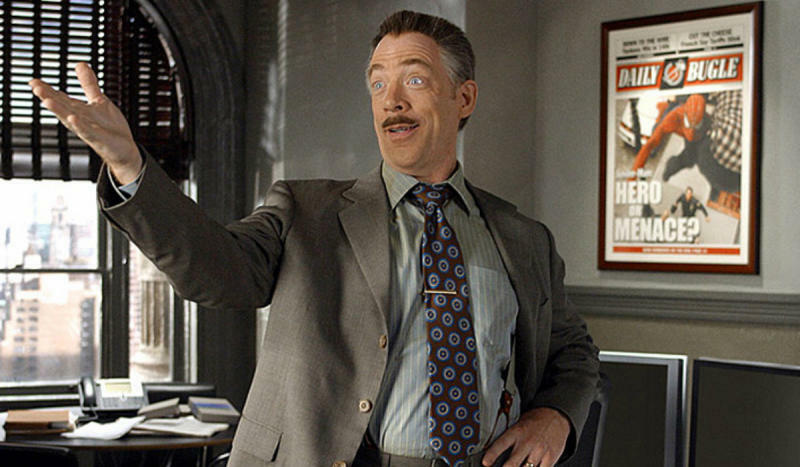 This week has seen the first major casting announcement for Zack Snyder’s ‘Justice League: Part 1’, with Oscar-winner JK Simmons taking on the role of Batman’s long-time ally Commissioner Jim Gordon. the show all over again. starring Tobey Maguire in the title role. reprise the role in next year’s reboot. - Why is everyone talking about this pic of DiCaprio? its prolonged success, alongside Marvel Studios president Kevin Feige. making its very first feature. The Joker will always be a role put under a great deal of scrutiny. That was true before Ledger was controversially given the part, but it’s especially true following his Oscar-winning performance as the Clown Prince of Crime in Christopher Nolan’s 'The Dark Knight’. Many hated the idea of pretty-boy Ledger playing such a dark and twisted character, but he proved each and every nay-sayer wrong, providing an iconic performance for the ages. Prior to Mark Ruffalo getting the job, Eric Bana and Edward Norton both had a crack at playing Marvel’s green giant. Both did well, but not so well that they were invited back. Enter Ruffalo, who proved the perfect fit for the one of Marvel’s most iconic heroes. Joss Whedon’s excellent 'Avengers Assemble’ script helped give us a Hulk that finally worked on the big screen, and while Ruffalo did perform as him, he truly succeeded because of his portayal of Banner. Ruffalo’s laid back acting style juxtaposed brilliantly with The Hulk’s rage. In casting British screen and stage legend Patrick Stewart as Professor Charles Xavier, Bryan Singer and his team nailed it on the first attempt. He brings a quiet dignity, authority and depth to a character that brings together heroes of every ilk. James McAvoy has been good as a younger version of the character in more recent films, but it is hard to imagine anybody will ever be as good as Stewart. Picture Credits: Marvel Studios / Sony Pictures / 20th Century Fox / Warner Bros / Universal.